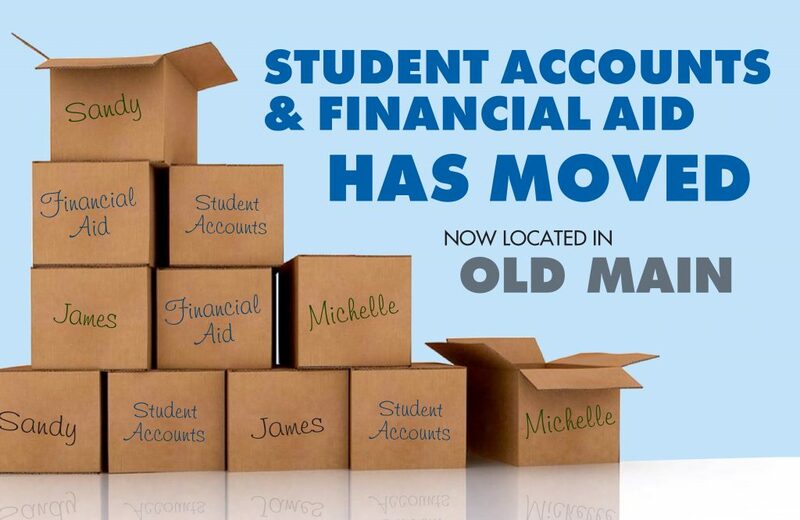 Financial Aid at Finlandia University has made the move from the Jutila Center to Old Main. Financial Aid staff can now be found on the west side of the main floor of Finlandia’s original building. Convenient and free parking is available in the lot behind the building. All e-mail addresses, fax numbers and phone numbers associated with Financial Aid remain the same. Learn more about Financial Aid at FinnU by visiting finlandia.edu/finaid.